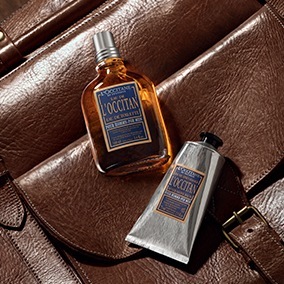 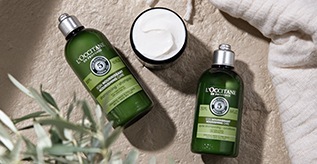 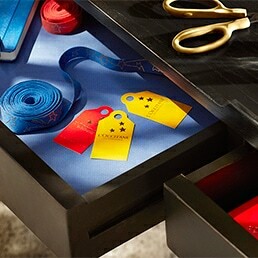 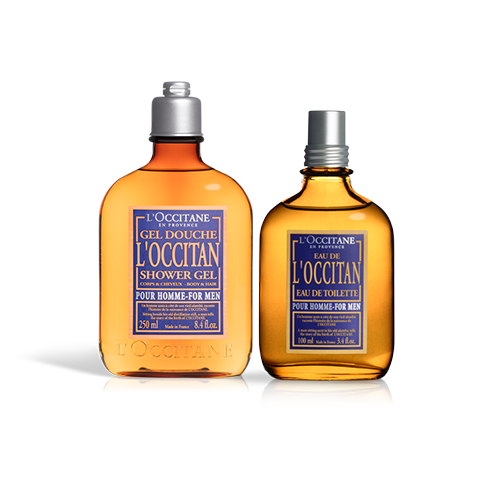 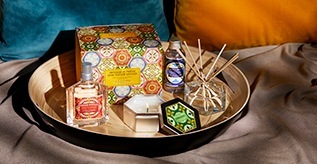 Give him the special treatment he deserves with our L'OCCITANE men's gifts collection. 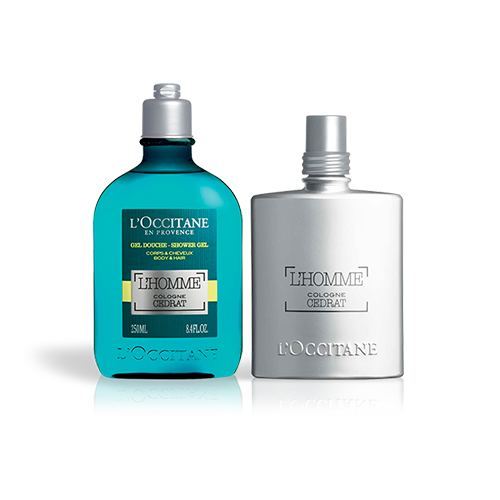 Our range of gifts for him include men's grooming kits and aftershave gift sets to give him both the perfect shave and the perfect smell. 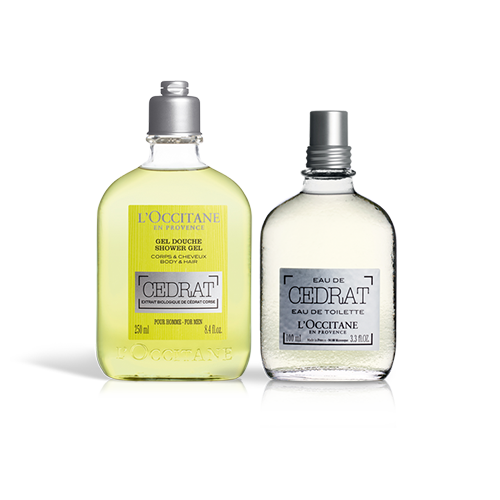 Select our Cédrat collection if you are into fresh zesty notes, Cade if you are more of aromatic/spicy type, Baux if you want to wear an irresistible and sensual scent or L’Occitan if you prefer warm woody chords. 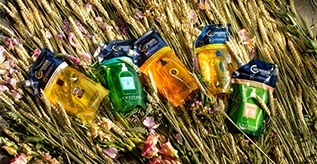 All our gift sets come with a nice outer box or cellophane, depending on size.